According to the Medicines and Healthcare Products Regulatory Agency (MHRA) guidelines, it is recommended that medical devices including wheelchairs and walking aids are professionally serviced by a qualified engineer at least once a year. Our experienced, friendly engineers are fully trained to MHRA and Manufacturer standards as you would expect from a company that is responsible for servicing thousands of NHS and private wheelchairs each year. Our Contract Servicing Department currently deal with Hospitals, National Trust sites, schools Charities, Hospices, Care Homes, retail shops… in fact almost anywhere that a wheelchair or mobility equipment is needed. We offer a range of different agreements that can suit organisations of any size, over 1, 2 or 3 year periods. 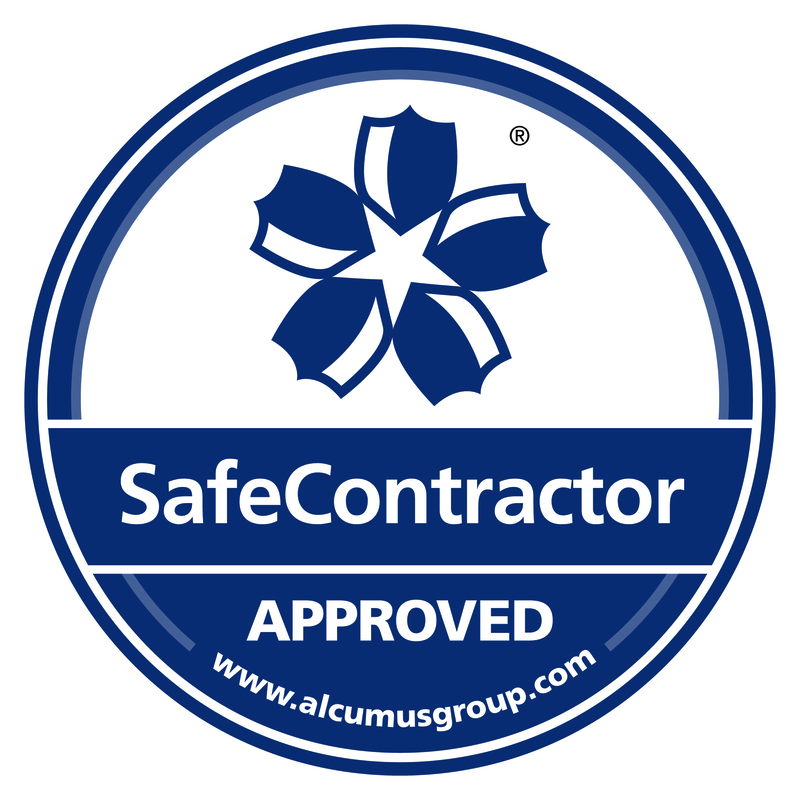 Our aim is to provide you with complete peace of mind, full statutory compliance and the best prices. 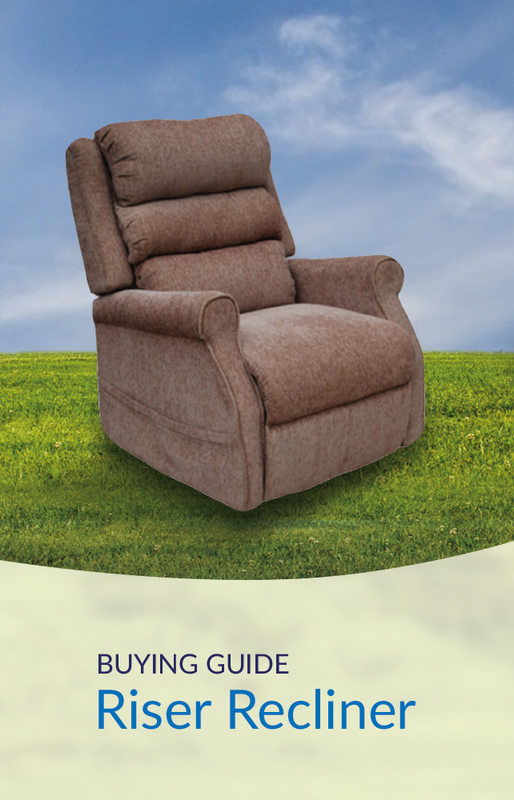 We can also procure and supply wheelchairs and equipment at the very best rates and we have arrangements with all major manufacturers. For servicing, planned maintenance and unplanned/reactive repair, we have a fully skilled workforce, a large stock of all commonly used spares and consumables and with over 30 engineers on the road every day, we have the power to keep you and your clients mobile and safe. 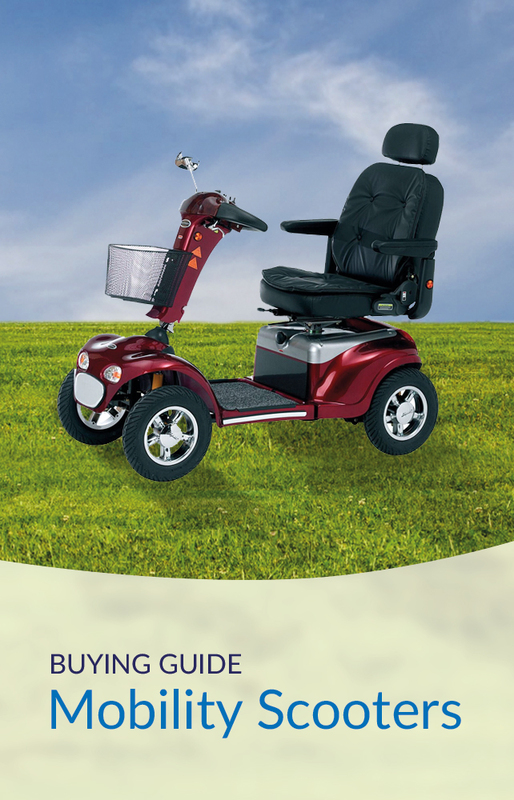 Every wheelchair or equipment service consists, as appropriate, of a thorough examination including framework, seating, battery condition, structure, brakes, tyres, wheels, footrests, electrical safety (PAT), LOLER, PUWER and we can also advise on comfort, upholstery and posture. We will advise on required repairs, if any, and carry out the work to ensure your equipment is returned to all of the required standards. If we don′t have the parts with us we will return at no extra cost to fit them at a time convenient to you. Furthermore we will log the service on our database, barcode the chair for future reference and finally pass a service sheet back to you for your records. Why choose MyHealth for your commercial servicing and repair? 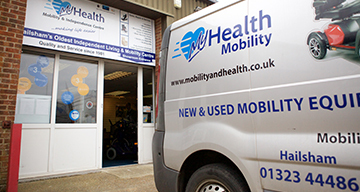 Approved wheelchair repairers for the NHS in the South East. 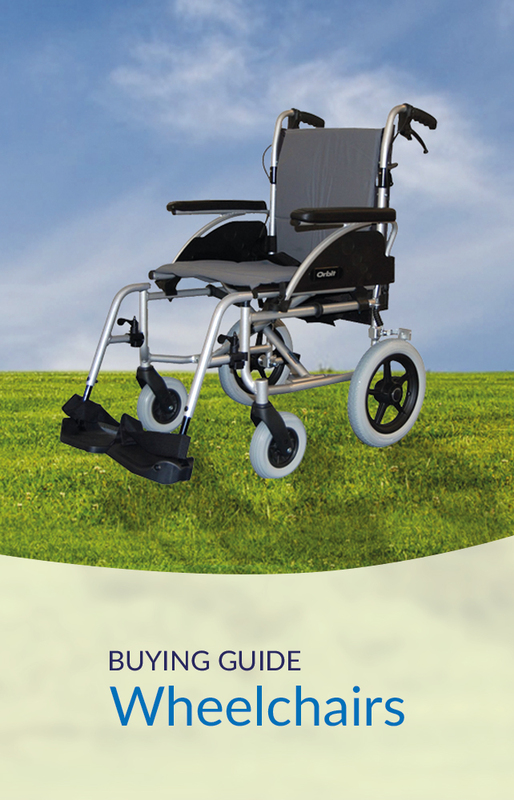 Registered with the MHRA and comply with the exacting standards that are needed for the maintenance of wheelchairs. To find out more, please visit the AJM Healthcare website or contact us on 01323 444861.